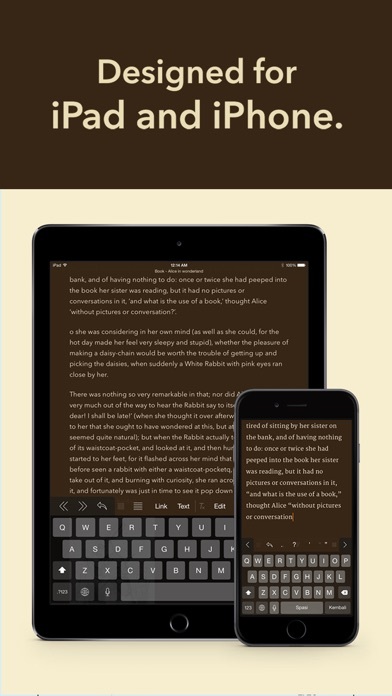 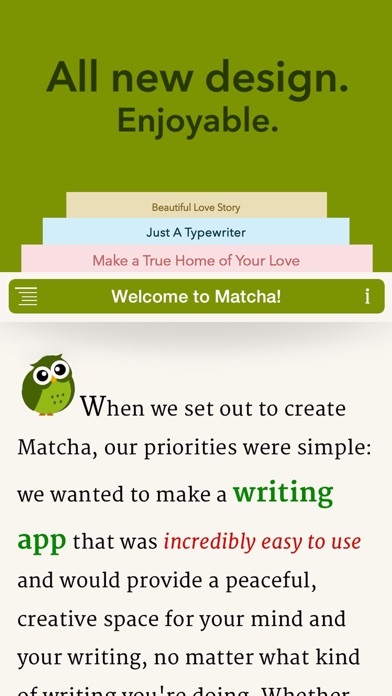 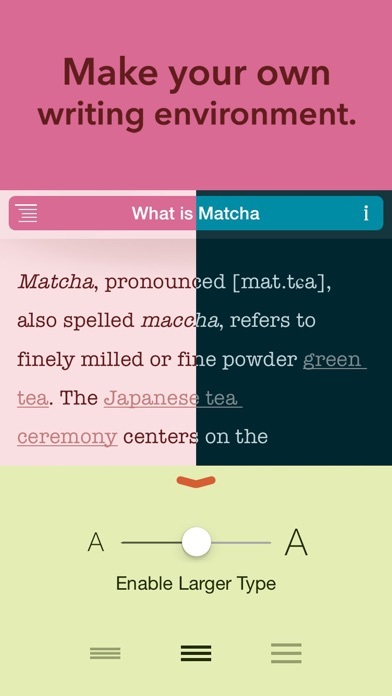 ## The All New *Matcha Word Processor (3.1)* is here! 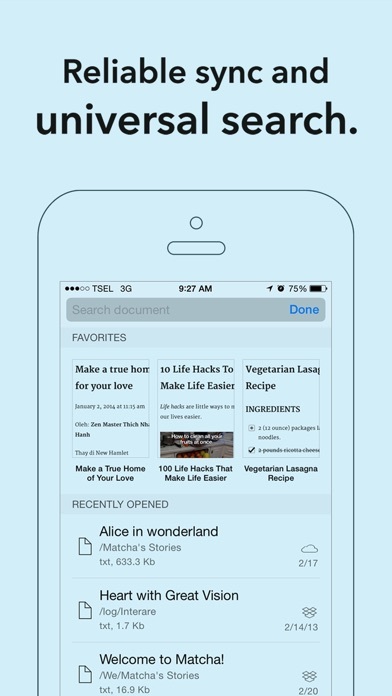 You can find it from "Related" menu. 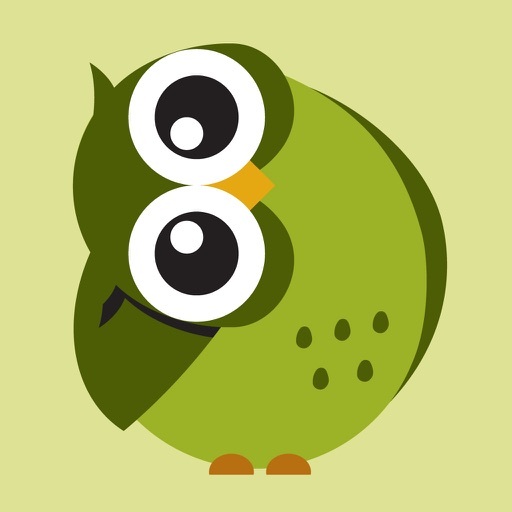 We have fixed the following bugs found in previous release.